Toronto’s Spier and Mackay has spent a couple of seasons refining its “Neapolitan” cut jacket, attracting attention for providing a specific style at a low price. So how does it measure up against the Italian tailoring it emulates, or other suits and sport coats in the same price range? For the last 5 years or more (maybe decades? ), what’s cool in men’s tailored clothing has largely been what’s Italian. Tailoring enthusiasts have sought out obscure suit makers in the alleys of Italian cities like they were searching for a legendary Bolognese, and designers have sprinkled Italian-associated details (such as barchetta pockets and shirt-style shoulders) on their tailoring like so much Pecorino Romano. Everyone seems to want a Rubinacci, Liverano, or Panico; but those makers are quite expensive, and realistically available only to a fortunate few. Italian-influenced ready-to-wear from companies such as Ring Jacket, while more broadly available today than in years past, are similarly dear. Not that there’s not value there. Even at the ready-to-wear level, these are complex garments made from expensive fabrics in locations with high labor costs. 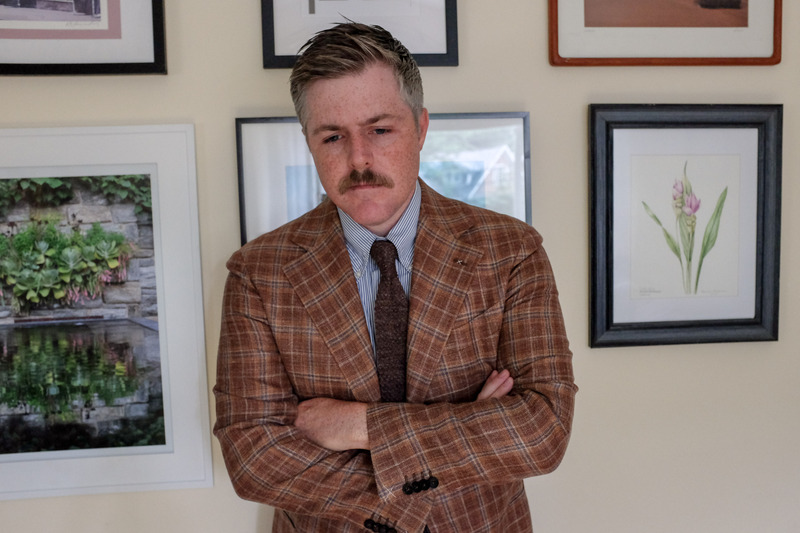 Derek has written extensively on Italian tailoring if you want to read more about the elements of that style (really, styles; Italian tailoring is far from monolithic) that men have sought for decades. For the most part, when we talk about Italian tailored clothing, we’re talking about lightly constructed jackets, with soft shoulders, curving, three-dimensional lapels, sweeping quarters, and, often but not always, a little “drape” — that is, enough fabric in the chest to leave a little room to move. 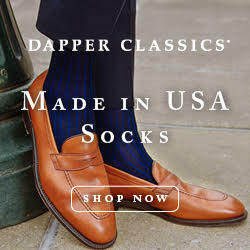 This style contrasts with the English style (often considered to have more structure), the narrow-lapel American sack suit, and the awful, boxy mass-market business suits of the 1990s and 2000s. There have been literal books written about these traditions, but there’s your one-paragraph summary. 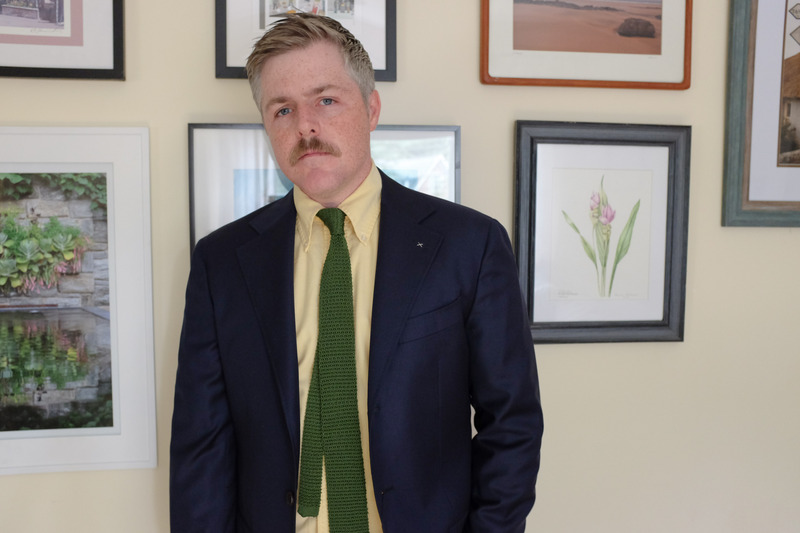 Fortunately, more options are now available for guys who want the look of Italian tailoring but aren’t ready to budget thousands of dollars for their sport coat wardrobe. (I include myself firmly in this category). 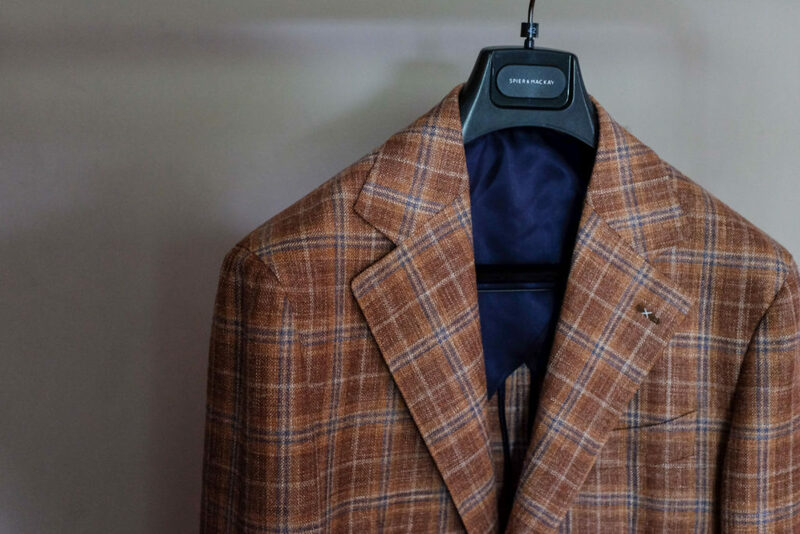 Many of the more obvious features of Italian jackets are essentially styling choices — the cut of the lapel, the shape of the pockets, the types of fabric — and those are not exclusive to generations-old Italian cutters and tailors. A good factory anywhere can, arguably, make jackets with those features. SuitSupply initially filled this niche, offering slimmer suits with less padding than most guys were used to. At $400 to $500 for a basic jacket, SuitSupply offers a nice entry-level product for the guy who hasn’t bought a suit or sport coat in a while (or ever), and has become a go-to recommendation for me to friends. They have a lot of locations and in-house alterations tailors. So you can try multiple models and sizes on to see what works, and don’t have the extra step of taking your jacket or suit somewhere else before you can wear it. Are they perfect? No — but until SuitSupply there just weren’t that many decent recommendations for a suit/ sport coat priced at $500 or less. 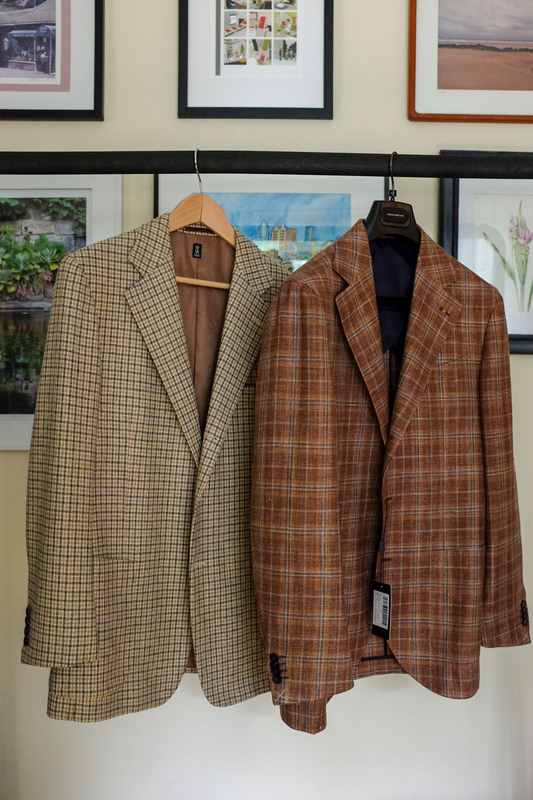 When I hung the jackets up, the first thing I noticed was the lapels, which look broad. Now, lapel width is not inherently an indicator of anything — style, quality, value, etc. — but for many years any tailoring billed as “modern” would be skinny all over: narrow lapels, trim cut, narrow pants eventually hemmed short. The broader lapel shows that pendulum is swinging the other way outside of the tailoring enthusiast niche (J. 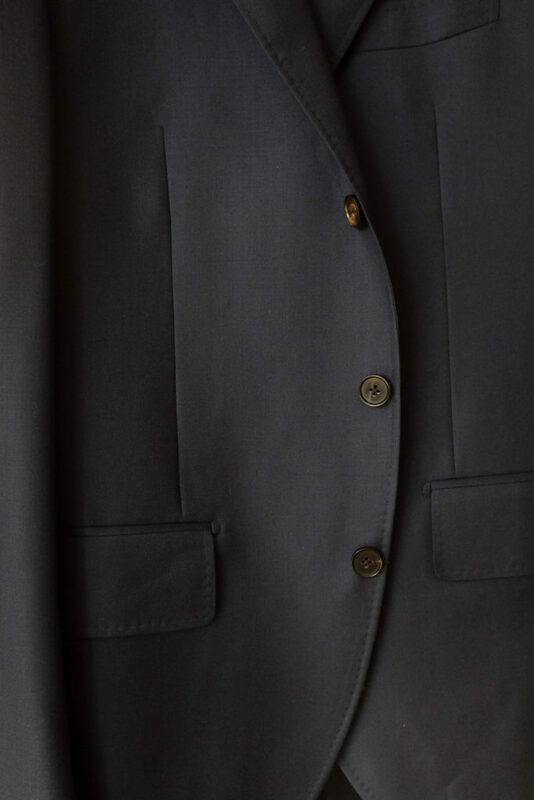 Crew also recently introduced a wider lapel cut–their regular Ludlow lapel is anemic). For what it’s worth, the lapel on my size 42 is 4 inches wide at the notch, about the same as a Rubinacci ready-to-wear jacket I have, and wider than a recent LBM (less expensive Italian ready-to-wear) jacket I compared to — J. Crew’s new model is 3.5 inches. The sport coat’s lapels also balance with the its overall proportions. The jacket is a single breasted, three button (roll to two). The chest pocket is “barchetta” shaped–i.e., noticeably curved–and the patch hip pockets are nicely bell shaped, a detail more often seen on Italian jackets. This contributes to an overall “round” vibe found in a lot of classic casual Italian jacket designs. There’s not a ton of drape in the chest; I found it to be pretty trim overall, and without the common ready-t0-wear pitfall of overly low armholes, for example. The jacket is buggy lined; that is, just in the shoulders and sleeves, and the interior seams are nicely finished. It features double vents, another detail that isn’t rare but is consistent with Italian tailoring. 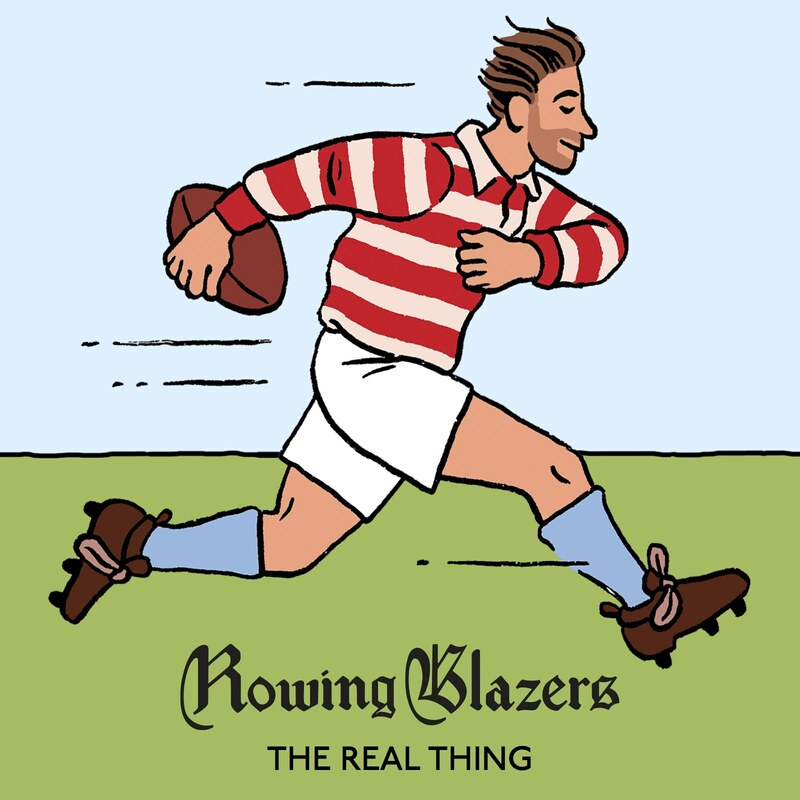 And the shoulder is spalla camicia, or shirt style–very little structure, sits right about at the end of your natural shoulder, and features a slight shirring/puckering where the arm fabric meets the shoulder. 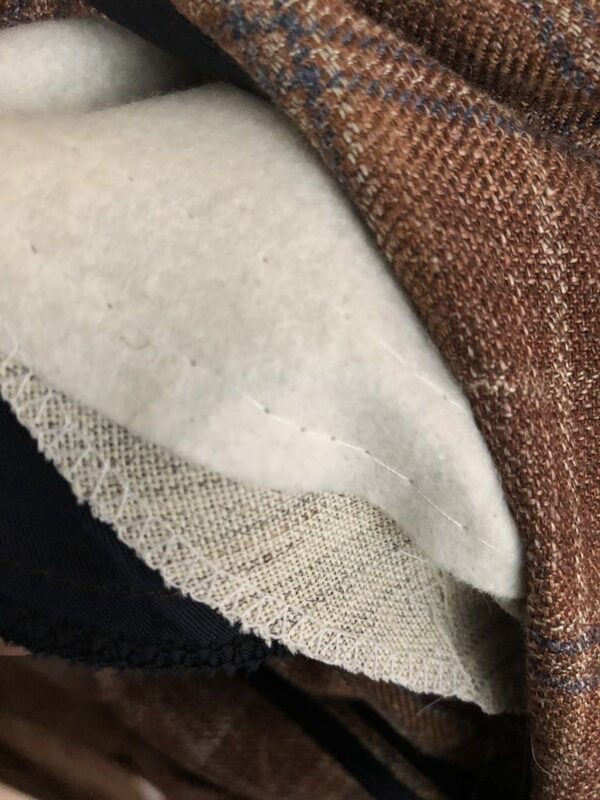 The fabric on the jacket I received was quite nice–a rust brown base with a blue and cream check in a wool/linen/silk blend. The fabric is from E. Thomas, an Italian mill whose fabric you’ll also find in tailoring from Brooks Brothers, Ring Jacket, and Suit Supply. The fabric was substantial for a summer fabric and I found the tones to work with a lot of things already in my wardrobe–blues, greens, and tans, primarily. I also received a navy suit in a super 130s fabric. 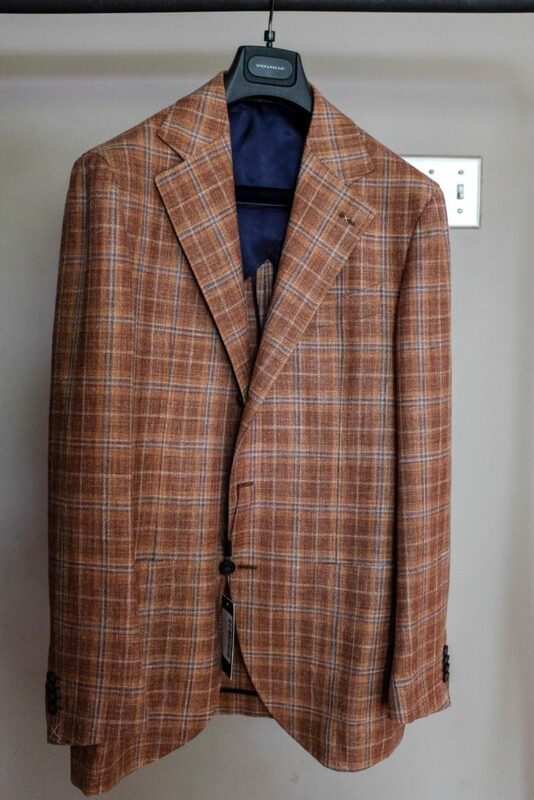 The jacket has the same lapels as the sport coat, but slightly more formal details overall–specifically, flap hip pockets. The fabric was a little finer than I usually go for, but overall I found this to be a good looking basic suit elevated by the lapel design and slightly casual details. Pants are flat front and lined, with an extended waistband closure. Again, not aggressively styled; a solid once-a-week kind of suit. I appreciate also that the jackets do not have functional buttons. Functional buttons are a detail many companies have been including in recent years, apparently to emulate bespoke jackets. This choice has the negative effect of making sleeve alterations more challenging and often more expensive. Shortening jacket sleeves is the most common jacket alteration, and one I’d need on these jackets. 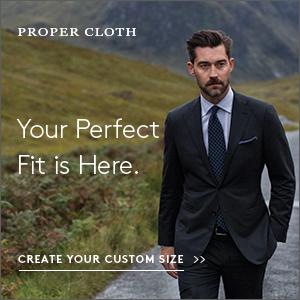 It’s hard to define clothing “quality” but I found the Spier and Mackay jackets and pants to be generally well-built. The jackets did not bubble or ripple in the chest where cheaply fused coats might; stitching was even and seams finished nicely. I did not alter or dry clean the pieces, but, initially, they look as good as other pieces I have from Polo Ralph Lauren, Brooks Brothers, or SuitSupply. Spier and Mackay is based in Toronto, but Rick estimates 70% of their business is online. Returns are free in Canada and the company offers one free return to U.S. customers in order to ensure fit is right. Subsequent return costs are the customer’s responsibility, although Spier and Mackay can send a prepaid return label for $25. One thing you pay for when buying Italian tailoring is that “made in Italy” label. Spier and Mackay tailoring, like SuitSupply’s and many others, is made in China. That doesn’t have the romance of a decades-old Neapolitan workshop, but I didn’t see anything in my initial look that suggested cheapness or cut corners. If you’re truly in the market for an Italian tailored jacket, by all means, participate in the venerable tradition of that country’s tailors. 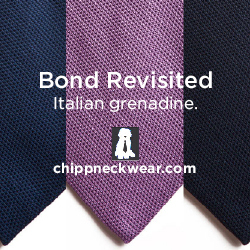 If you want to look great in an Italian styled jacket right away and on a budget? Spier and Mackay is definitely worth a look.